Another beauty Sassy - really lovely colour and I don't normally go for pink. A gorgeous card Sue,hope you are well, thanx for all the lovely comments on my blog. 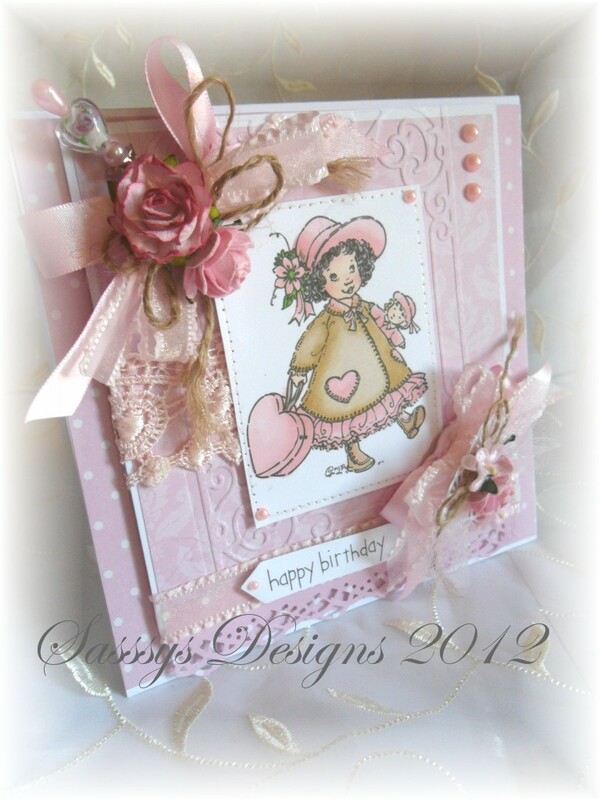 So love this card hunni loving the lush image.